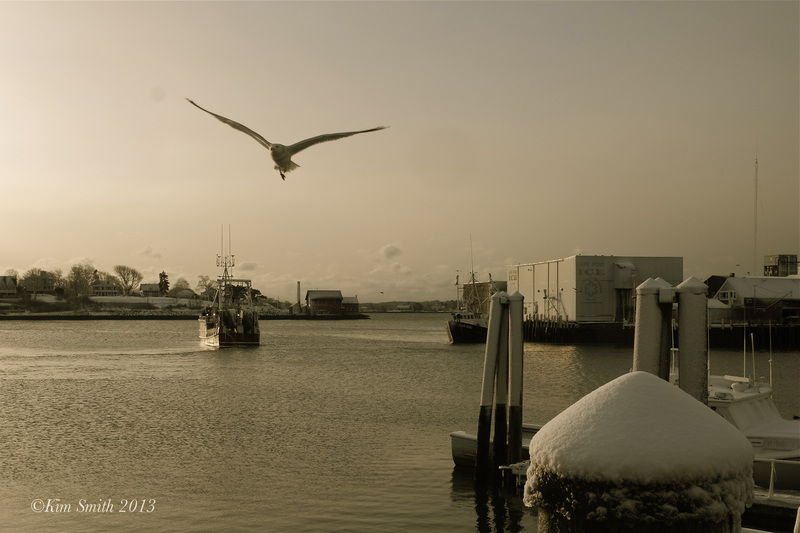 Random snapshots from recent photo trips with Fujufilm X-E1. 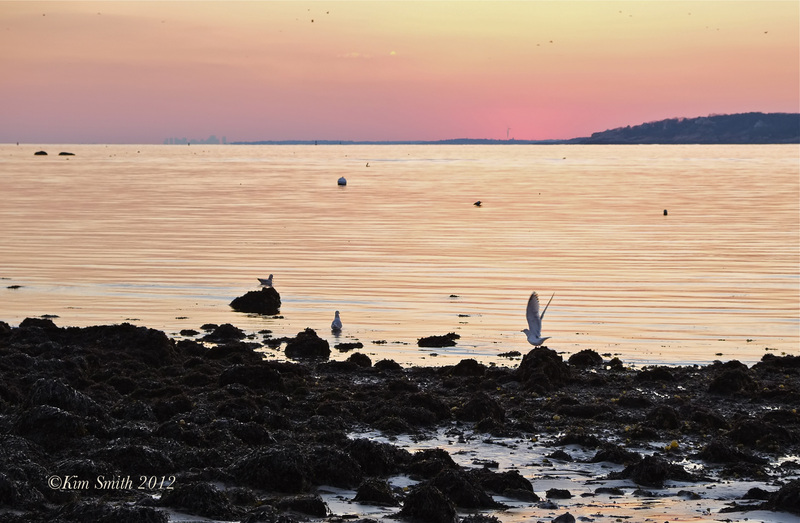 Ubiquitous, and from every vantage point, the gulls always make their presence known. 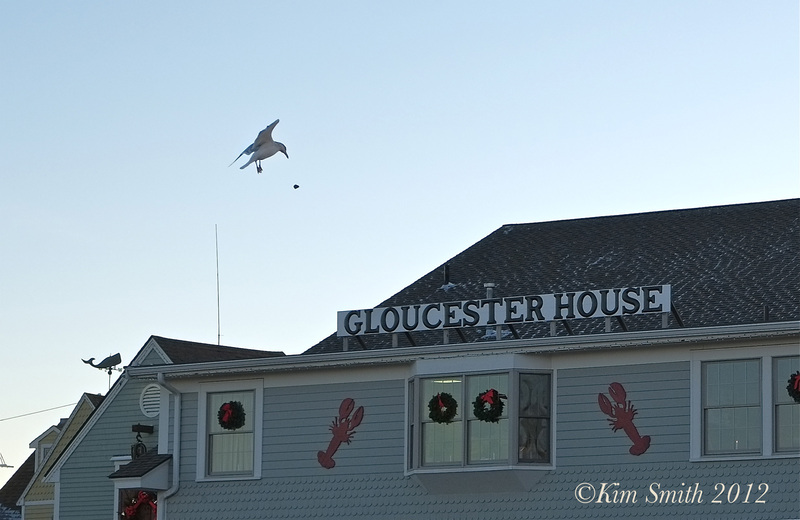 Gloucester seagulls are the best–so photogenic! 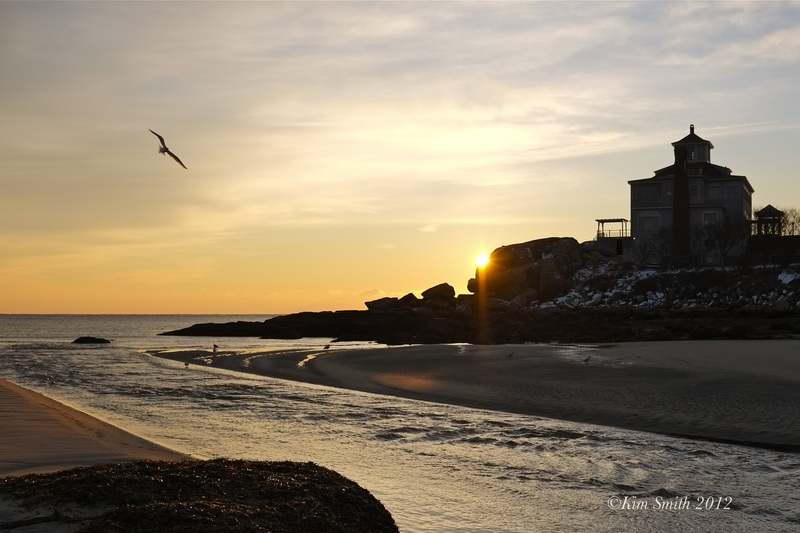 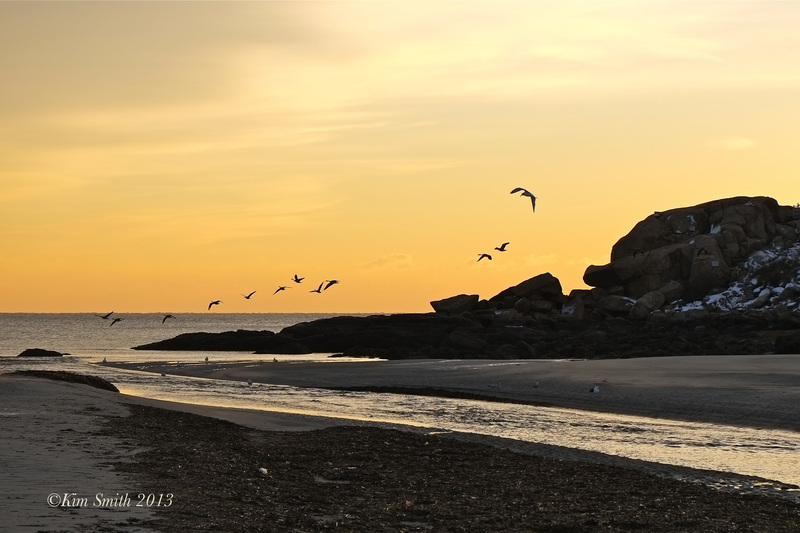 This entry was posted in Fujifilm X-E1, Gloucester and tagged Fujifilm X-E1, Gloucester Harbor Walk, Gloucester House Restaurant, Gloucester Seagull, Good Harbor Beach, Homies, Niles Beach on January 9, 2013 by Kim Smith.